Pups and Patios, partnered with Tito’s Handmade Vodka! ATX Social Pup > Events > Pups and Patios, partnered with Tito’s Handmade Vodka! 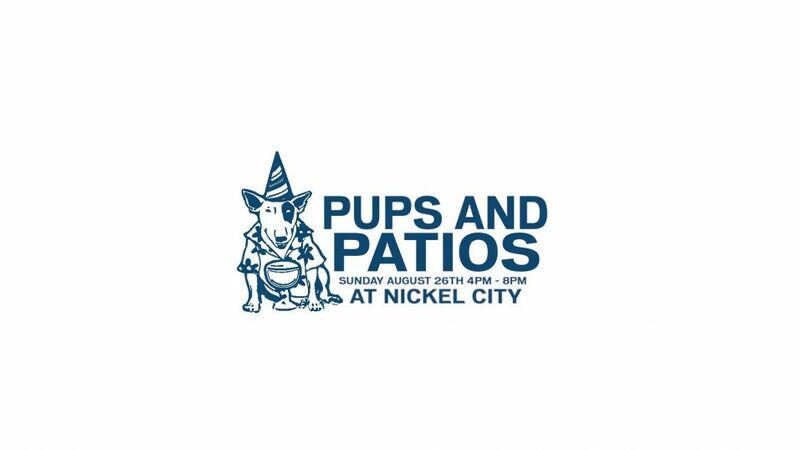 This Sunday is our first edition of Pups and Patios, and we’re celebrating by raising some money for Emancipet! We’ll have dog pools on the patio, a complimentary treat bar, and $2 from every Tito’s cocktail will benefit Emancipet! We’ll also have a photographer offering photos of you and your pup for $5, and a raffle with prizes for pups, both with 100% of proceeds going to Emancipet.